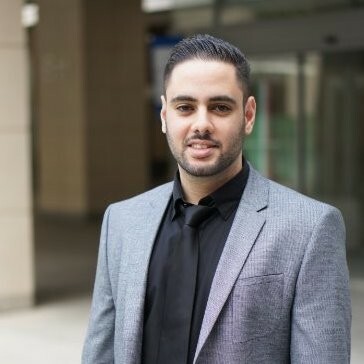 Samir is a Director in iMotions Enablement Services, and provides professional neuroscience research services to clients, to help them carry out their research. He has more than 6 years of consumer neuroscience experience working with large corporations and enterprises. Samir was in business and auditing, but switched career to neuroscience, as he developed a passion for understanding human behavior. He holds a master in business economics and auditing, and did his final thesis in neuroeconomics. He won two prices for his research; the best financial thesis in Denmark 2015 (Danske Bank), and runner up in the global neurotalent competition 2015 (NMSBA). iMotions develops a software, which is the most comprehensive, easy to use and scalable biometric research platform in the market. It helps our clients conduct state-of-the-art human behavior research in the areas of Neuromarketing, Psychology, Neuroscience, Human Factors Engineering, Education, Health, Business and Human Computer Interaction.